Daniela Tasca York isn’t short on accolades, and for such a young age, has an inspiring amount of achievements under her belt; from graduating with a 1st Class BA Hons Degree in Fashion & Textiles, winning Protégé Project, Stand Design and Portfolio at Graduate Fashion Week and 2009’s winner of Society of Dyers and Colourists designer of the year award, it was without doubt her career journey would start at some of the UK’s most renown Fashion Brands, most notably Matches and Burberry. 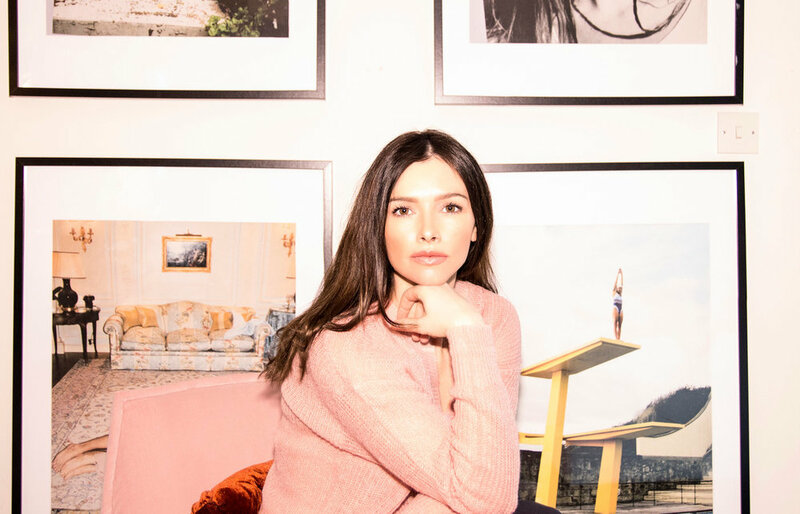 During her 15 years of fashion design, Vogue and Elle featured Daniela’s designs, gaining credibility for her work after industry experts celebrated them such as Alexandra Schulman and Olivia Palermo. Her love of travel beckoned, and her desire to explore Ibiza and Mallorca was the start of Daniela’s serious journey into Interior Design – she has always felt at ease adding her distinctive aesthetic into the most modest of spaces, however, it wasn’t until she moved to the White Isle, that her style began to shine and the influence of the Mediterranean sun saw her minimalist style grow within her own homes. 3 years later, she and her family returned to their UK roots, seeking new encounters with her ever evolving creativity, Daniela decided to enter The Great Interior Design Challenge. Now, after being crowned winner of the 2017 show, Daniela has gone on to work alongside Kelly Hoppen, assisting with client projects, styling, and consultation. Daniela has no doubt shown the world her ability to flourish within the realm of interiors.